The couple who have not been seen together for a while now are said to be embattled in marital crisis. Other reasons named are Tee Billz’ absence from social media and his stay in the US. 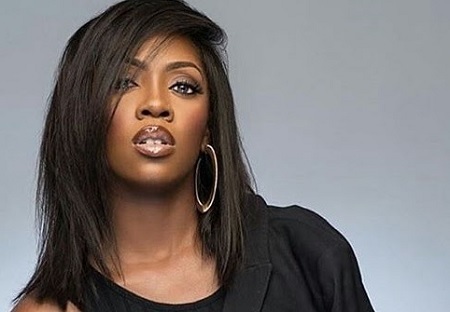 Tiwa Savage, however, now concentrates more on her music and her son, Jam Jam TooXclusive is reporting. Teebillz had, in 2016, made their family issues public when he attempted to jump into the Third Mainland bridge and called her and her family names. In return, she granted a 45 minutes video to rebuff those accusations.